Nature is calling!!! 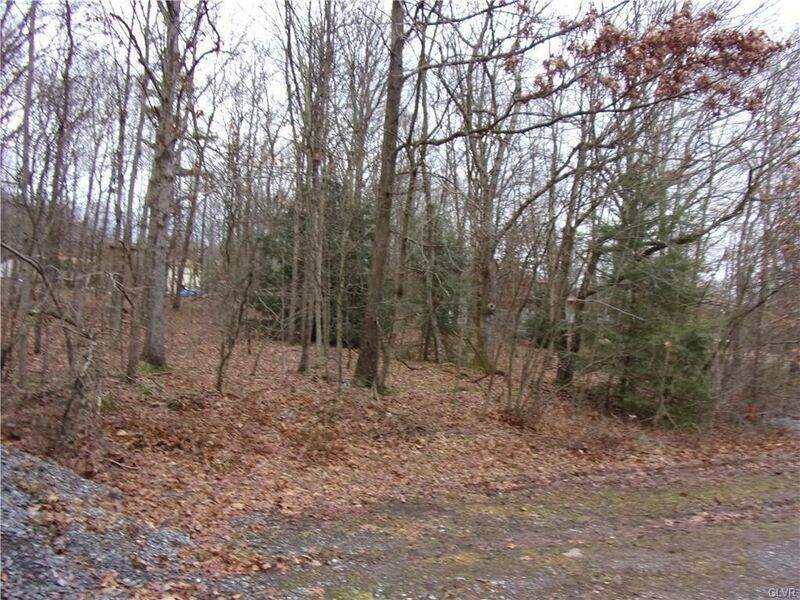 Come and build your dream home or weekend retreat on this .48 acre parcel so near the Lehigh Gorge State Park that you can WALK to the state land from this location. If you love biking, hiking, walking or jumping in the car for some beautiful scenery then take a look at this parcel. The association fees are so very reasonable, garage pick up by the borough of Jim Thorpe at the driveway's end and a quick trip to the borough proper to enjoy the other amenities of the area such as restaurants, shopping, museums, train rides, festivals, the Mauch Chunk Opera House and Penn's Peak, not to mention the outdoor activities in all seasons. Easy commute via 209, 903, 248, PA turnpike 476, Rt. 903 and 309! Breath it in and enjoy! Any builder can build your home, modulars are fine as well. Directions: Rt. 209 S. into Jim Thorpe, follow to 903 bridge, cross and make immediate left turn, follow W. Front St., turns into Main St. at stop sign (Canal and Main) proceed straight, Main turns into Leisure Lane, follow to property on right, sign on.